Thank you for your interest in our services! 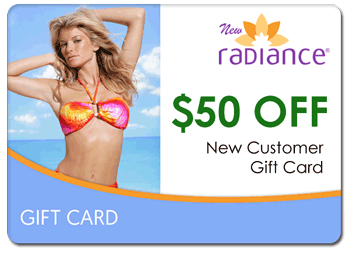 You are also eligible to receive a $50 gift card toward services from New Radiance Cosmetic Center of Wellington. Please complete the form below to enter to win your free treatment. Would you like us to call you to schedule a complimentary consultation or an appointment? Send us a message with what you are interested in, questions or requests. *Raffle drawings are held every quarter and our staff will call to confirm your entry. 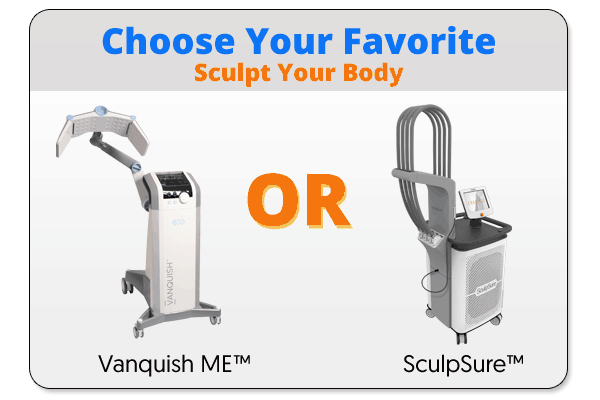 about SculpSure – Laser Fat Loss. Ready to explore all our services?